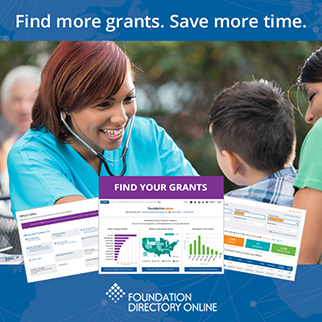 I'm happy to announce that, by popular request, FDO's grantmaker profiles are now available in an alternate "compact" format! Just click the Compact View link at the top of any grantmaker profile to switch views for the remainder of your current session. To switch back at any time, click the Standard View link. The advantages of Compact View include less on-screen scrolling and a reduction in paper when printing. So, the choice is yours: Standard View or Compact View. We know many of you have requested this preference option and we're happy to deliver.